Number Sense is very important for a young child. 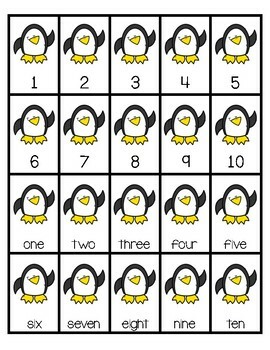 Understanding what numbers are, what they represent and how they work together is essential for a child's development in the beginning stages of Maths. 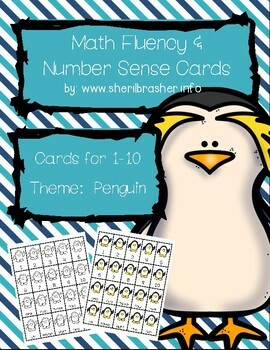 These flash cards are a great way to introduce number sense and math fluency to a young child. Simply print off cards, laminate and cut out. 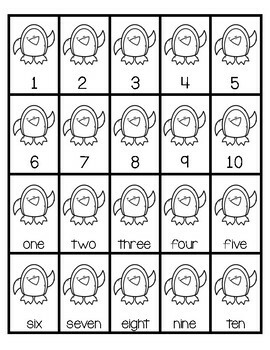 Now you have an easy activity for your math shelf or a math center. 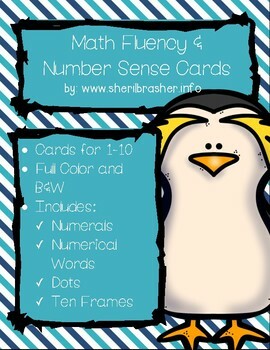 Use as review or to teach differentiated math groups.